You NEED this! 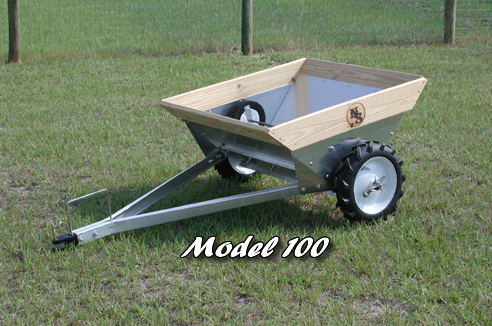 Newer Spreader® is a handy, portable, lightweight manure spreader for your horse farm that can be pulled with a small garden tractor, four wheeler, golf cart, etc. It’s an easy-to-use alternative to those heavy, expensive barn implements you’re used to seeing. Click here to see the options and learn more about this affordable but effective manure spreader. Then stop by to see one and maybe even take one home! New Whispering Ranches custom feed available!